A Helpful Tip From American Fidelity Title! 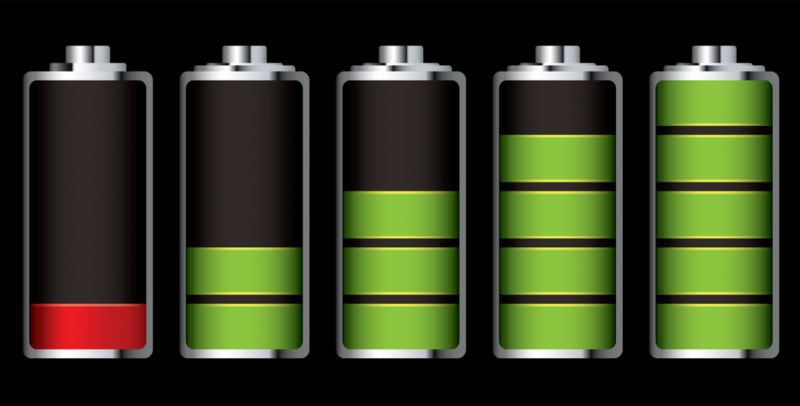 Does your phone always seem like it is running out of battery? Here are a few tricks to help your charge last longer!